Our aim is to provide a bespoke accountancy service tailored to meet the requirements of your business. 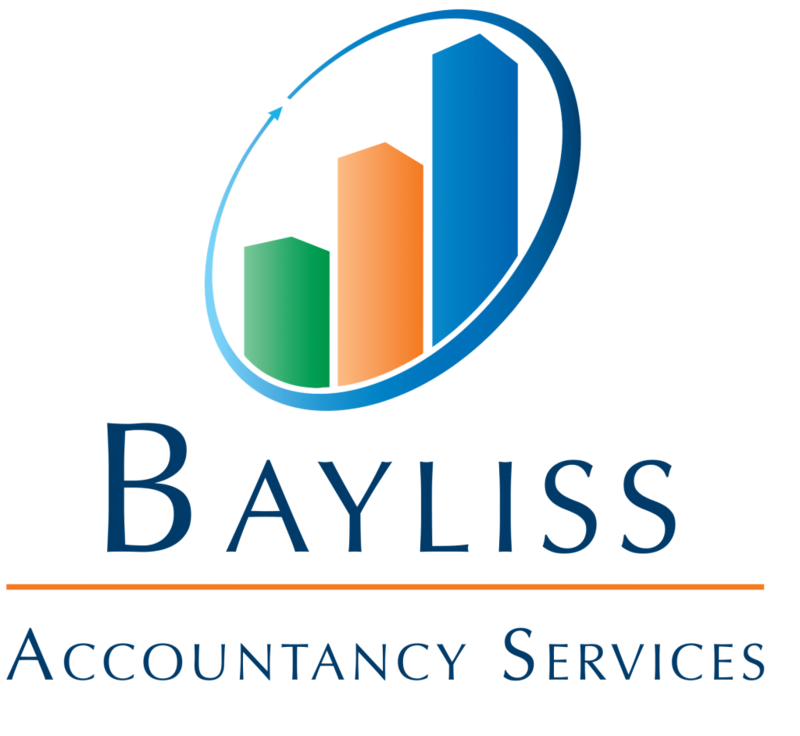 Clients can expect both a professional and approachable service that is able to provide solutions for financial and management reporting, payroll, VAT, tax returns, and new start-ups. This will leave you time to focus on the day to day running and growth of your business. Services of expertise include the preparation of both management and statutory accounts with the information geared to assist with the day to day running of your company. In addition, we offer a wide range of tax, payroll and VAT services to ensure that your company files its returns in the correct format and to the deadlines set by the HMRC.